Women with endometriosis have a significantly higher risk of multiple operations, shorter time to repeat surgery and hysterectomy compared with those without the condition, reveals a large study led by the universities of Aberdeen and Edinburgh. Children born to mothers who smoked during pregnancy are more likely to be overweight or obese than if the mother did not according to research from the University of Aberdeen. Anyone interested in studying at university or college is being invited to an event that will take place at the University of Aberdeen later this week. The University of Aberdeen has climbed four places in the Times and Sunday Times Good University Guide 2018. Dr Wendy Russell from the University of Aberdeen Rowett Institute was named Food and Drink Scientist of the Year at a prestigious award ceremony last night (Thursday). The University of Aberdeen has welcomed the first students to its campus in Doha, Qatar. 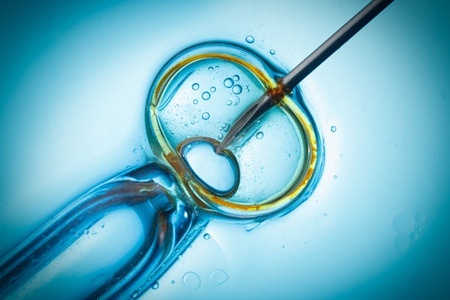 Women who miscarry during their first full round of IVF are more likely to have a baby after further treatment than women who don't get pregnant at all. The University of Aberdeen welcomed a new cohort of leadership students whilst celebrating the success of last year's cohort at a reception held recently at the Sir Duncan Rice Library. People researching, living with and fundraising to fight cancer gathered for a special event to kickstart the University of Aberdeen's drive to raise £4.5m to transform cancer research and support the best cancer care in the North-East of Scotland. Members of the public will be able to learn more about how different crops can affect our health at the University of Aberdeen Rowett Institute next week (Monday, September 18). A new project to be undertaken by scientists from the University of Aberdeen will provide a unique insight into the ecology and biodiversity of seabed communities in Antarctica. Scientists from the University of Aberdeen Rowett Institute are looking to recruit female volunteers to help them with research into whether eating vegetables can reduce the risk of women getting diabetes and cardiovascular disease (CVD). Members of the public will have the opportunity to find out more about the research being conducted at the University of Aberdeen Rowett Institute at an event this week (Tuesday). A project to address one of the key challenges faced by Scotland's salmon farmers is underway, led by an expert from the University of Aberdeen. Professor Haggarty, Deputy Director of the Rowett Institute, has been appointed as Chair of the Biotechnology and Biological Sciences Research Council's (BBSRC) Bioscience for Health Strategy Advisory Panel. Medical students from state schools are nearly twice as likely to graduate in the top 10% of their class as students from independent schools, according to a new study by the University of Aberdeen. 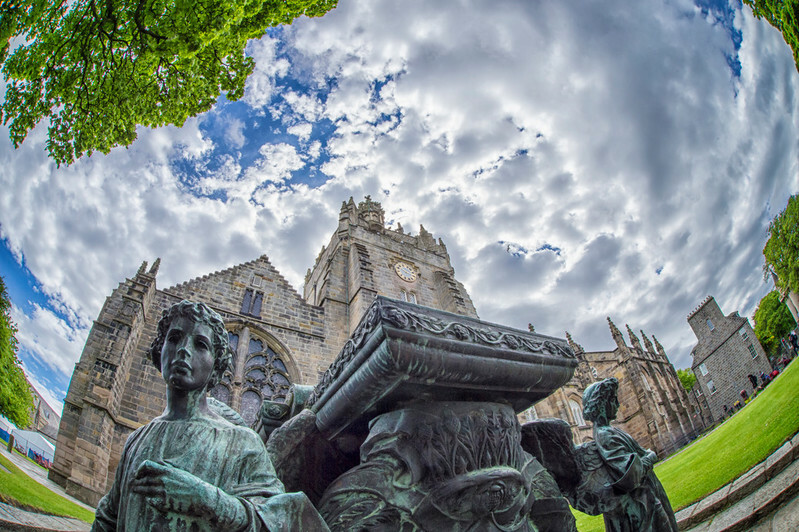 The University of Aberdeen has climbed three places in the latest Times Higher Education world rankings. Aberdeen will become a hub of discovery, debate and entertainment when the University of Aberdeen hosts Explorathon 2017 in September. The University of Aberdeen plans to build a new £35m Science Teaching Hub that will transform the learning experience for thousands of students and encourage school children to get involved in science subjects.